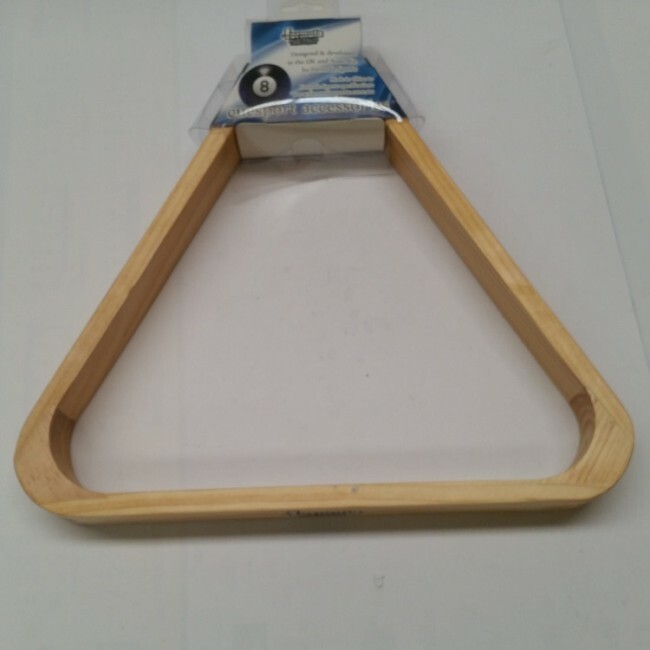 Eddie Charlton TRIANGLE 15 Ball - Wooden 2"
These Eddie Charlton Triangles will finish your pool room off in style. 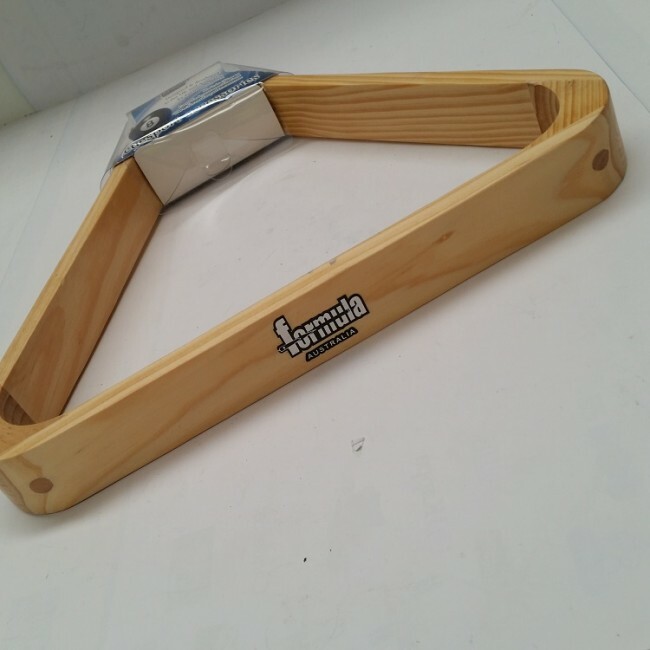 These triangles are made with quality in mind. lt will outlast your pool table. The finish is oak.